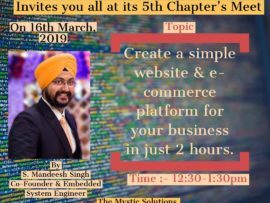 Create a simple website and e-commerce platform for your business in just 2 hours. 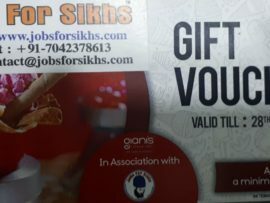 “#Networking #Of #Sikhs” thank “#Happily #Unmarried #Pvt. 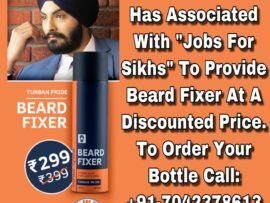 #Ltd” for their association with Us By Providing their Premier Beard Fixer, “#Turban #Pride” at a discount of 25%. #Limited #Stock #Available Contact.. 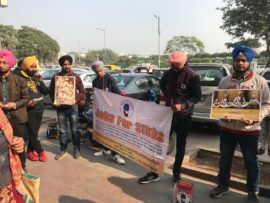 Helping Hand Charitable Trust Paid Tribute to the Martyrs by organising an Awareness Event at Connaught Place, Delhi. 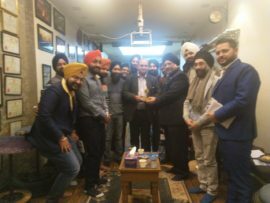 Creating Awareness about the *Sacrifice of Guru Gobind Singh Sahib, His Sons,.. The best collaborations create something bigger than the sum of what each person can create on their own. 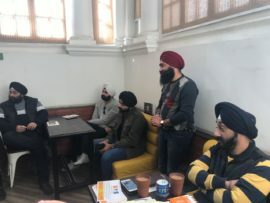 *Jobs For Sikhs & GMRVF will be working together to provide Free..
Networking Of Sikhs organised its 1st Chapter Meet at Chaayos M Block, Connaught Place, Delhi on 15th December, 2018. 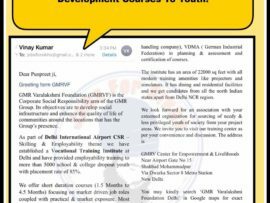 Approximately 20-25 people participated in this first meeting to discuss about..